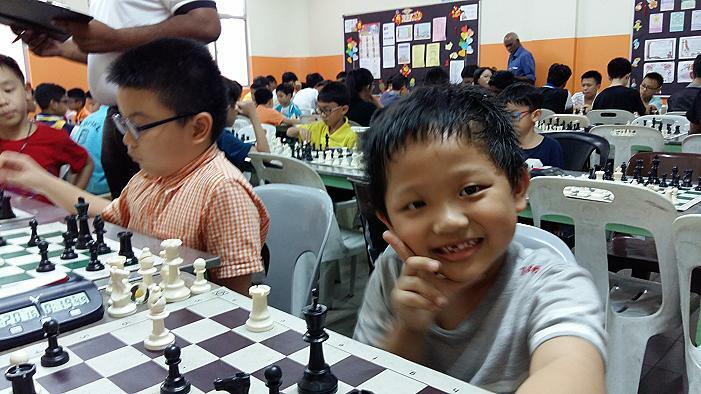 From Egg Zero to Hero! 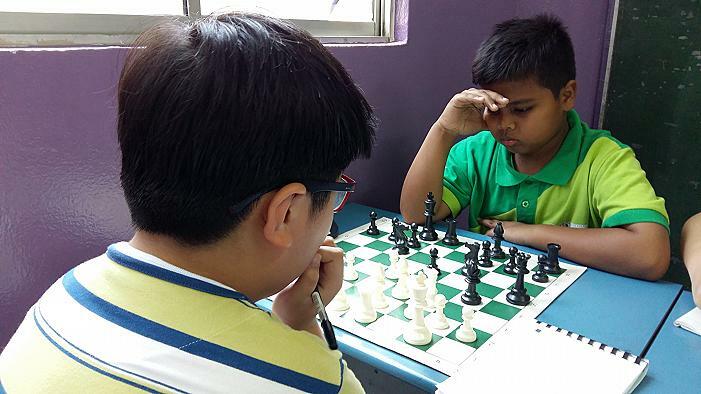 man for improving so fast in a short span of time. 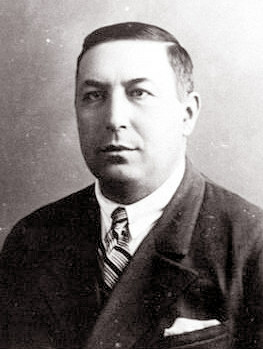 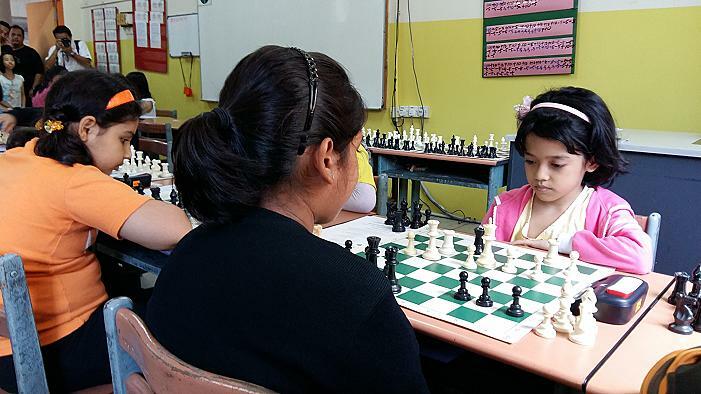 Garry Kasparov: "Careful analysis shows that modern chess, proceeding from the Botvinnik era, is very strongly influenced by the games of Rubinstein, who was, essentially, one of the fathers of modern chess history." 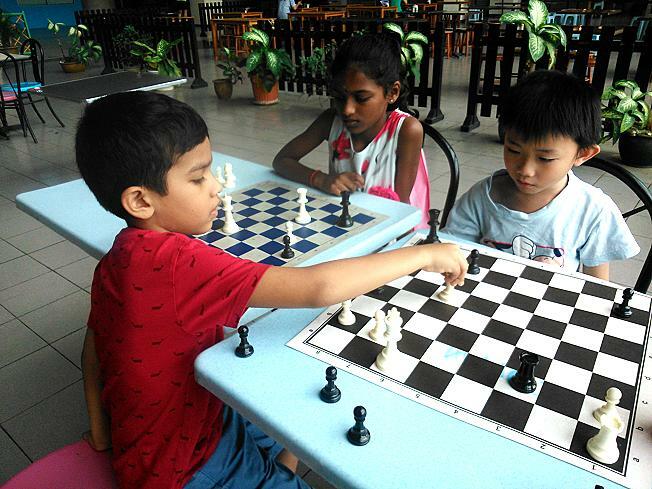 or turned innovations by others into fully-fledged opening systems. 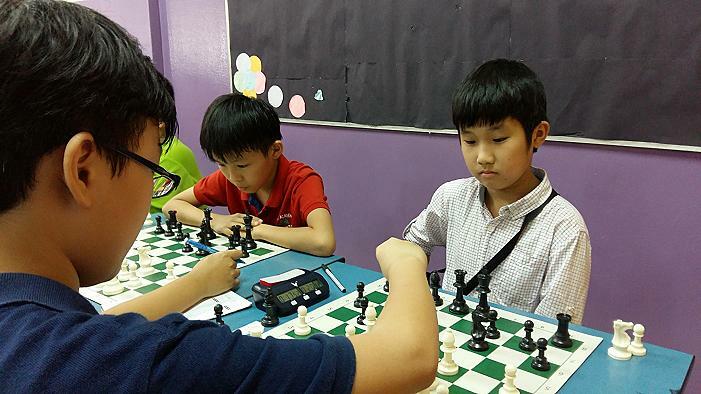 6...Bxc5 7.a3 a6 8.b4 Bd6 9.Bb2 0–0 10.Qd2? 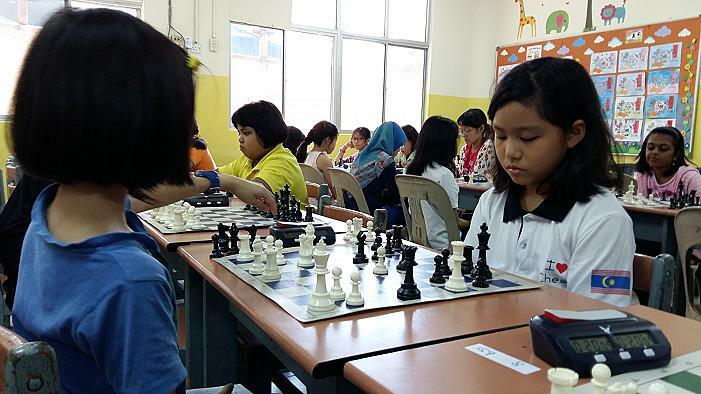 Better was 10.cxd5 exd5 11.Be2, followed by O-O. 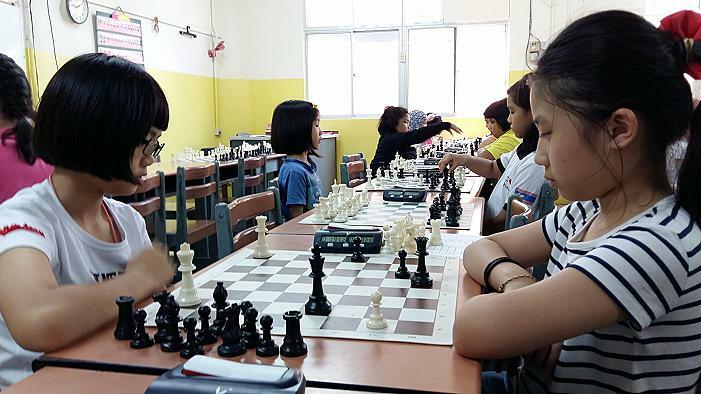 Or 10.Qc2. 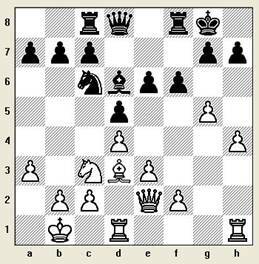 10...Qe7! 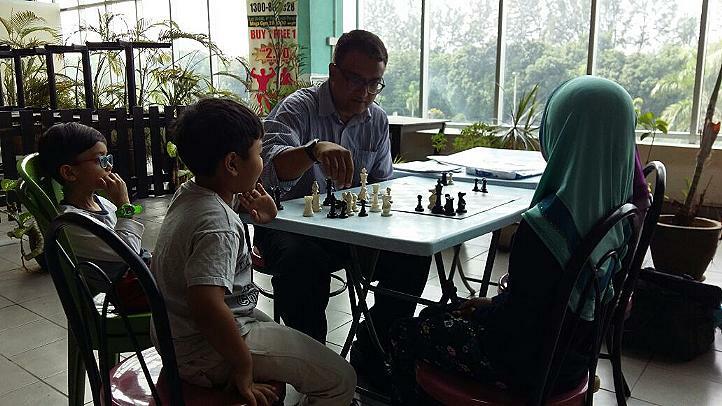 A pawn sacrifice. 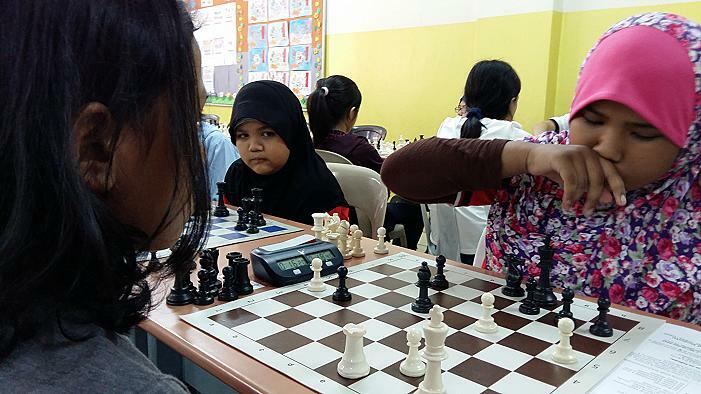 If 11.cxd5 exd5 12.Nxd5? 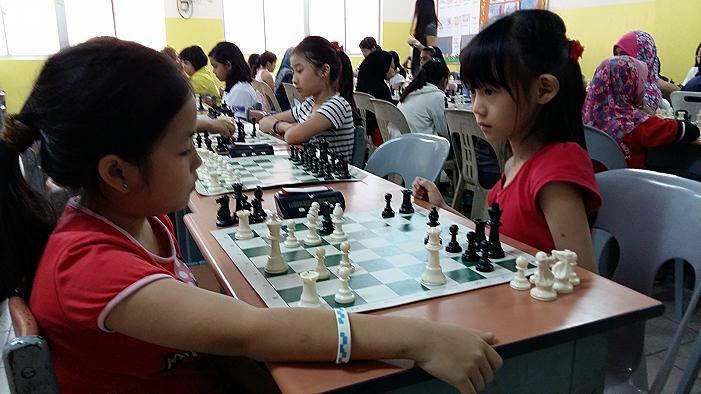 Nxd5 13.Qxd5 Rd8! 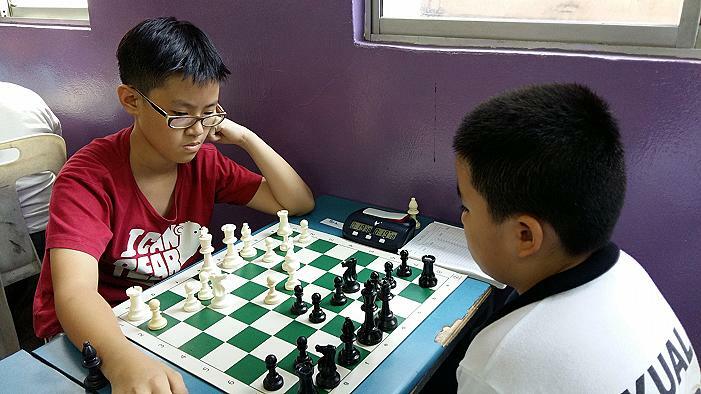 11...dxc4 12.Bxc4 b5 13.Bd3 Rd8 14.Qe2 Bb7 15.0–0 Ne5! 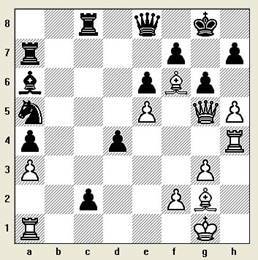 23.Qxd3 Bxe4 24.Qxe4 Qg3 25.hxg4 Qh4+ mate. 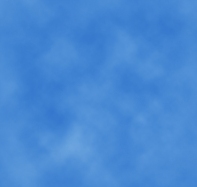 22.h3 Rxc3! 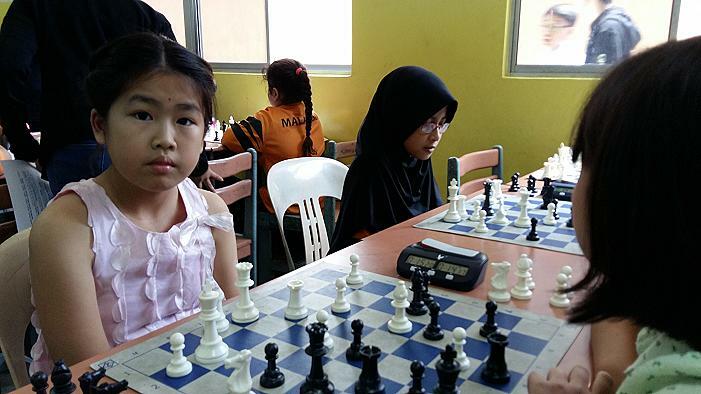 23.Bxc3 Bxe4 24.Qxg4 Qxg4 25.hxg4 Rd3 wins. 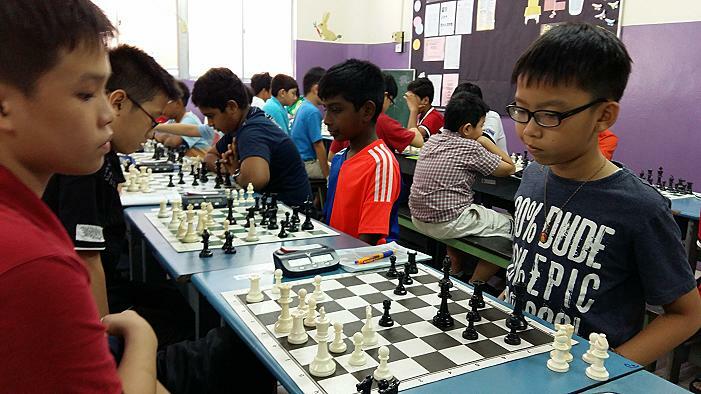 Almost 250 students took part in the 8th Davidson Age Group Chess Open which was held on Sunday the 22nd of May. 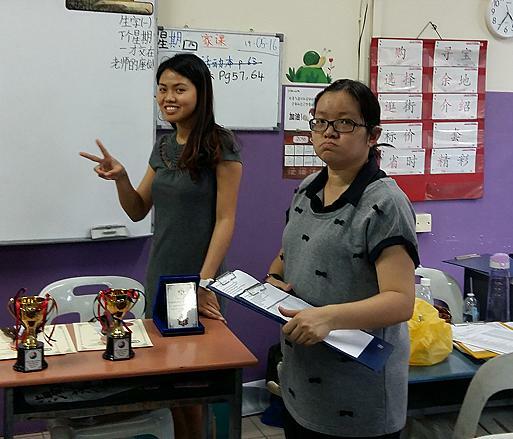 Unfortunately, another 100+ applications were not accepted for the event due to space constraints and shortage of capable arbiters. 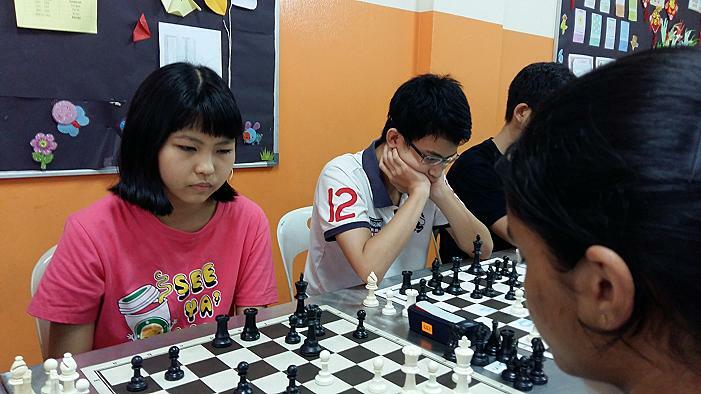 All categories except for the the Under-20 Open section, were played over seven rounds. 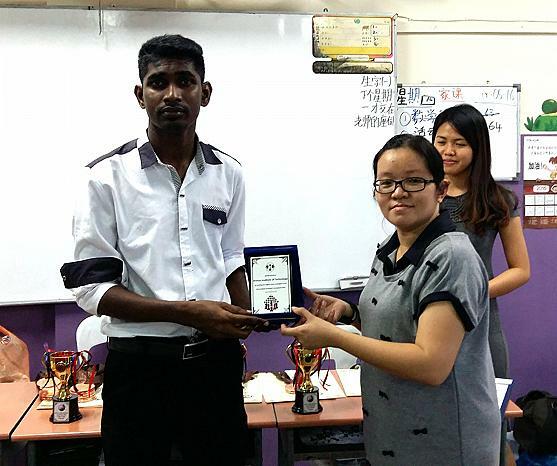 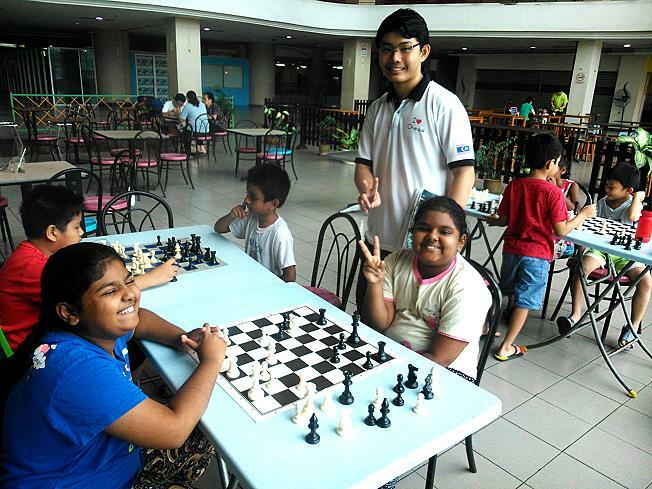 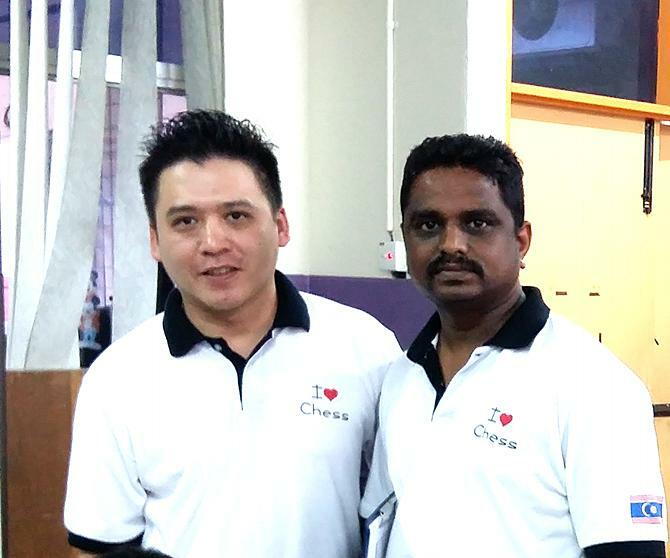 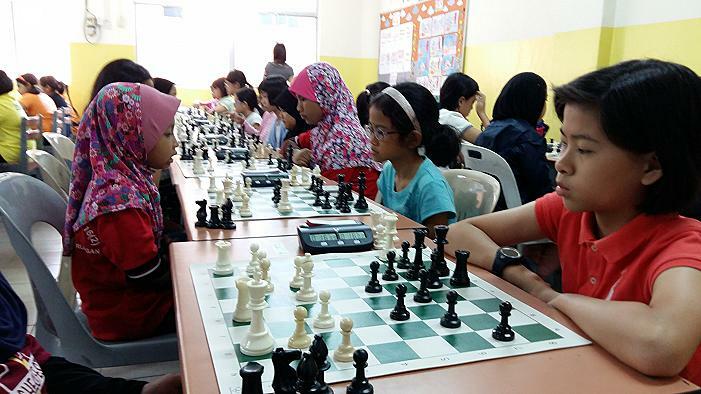 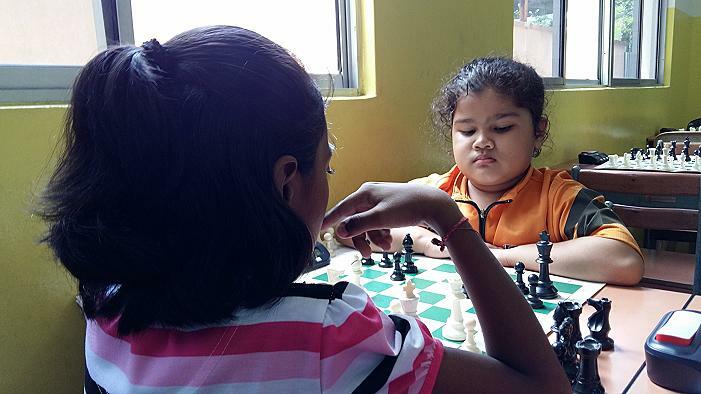 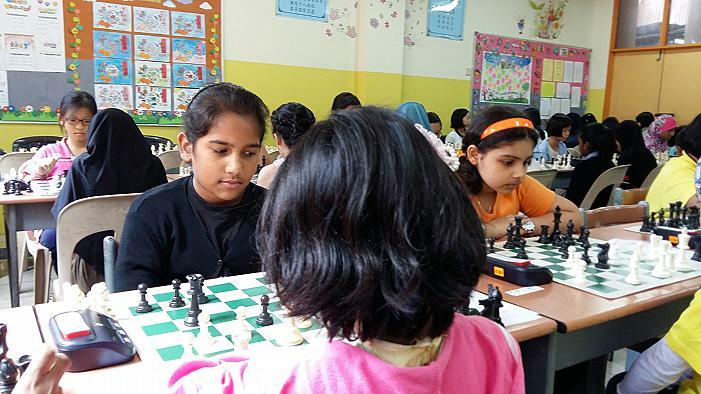 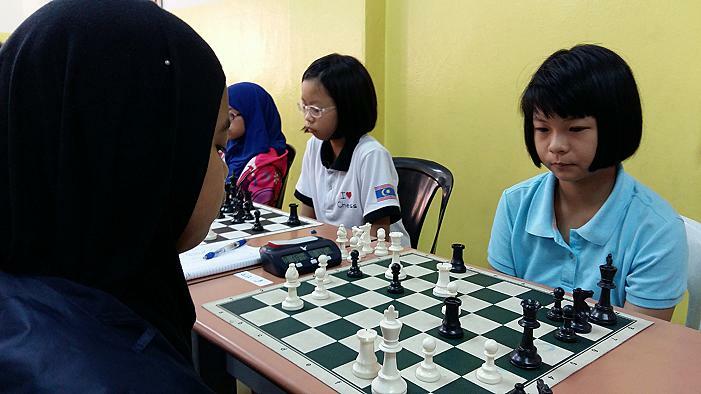 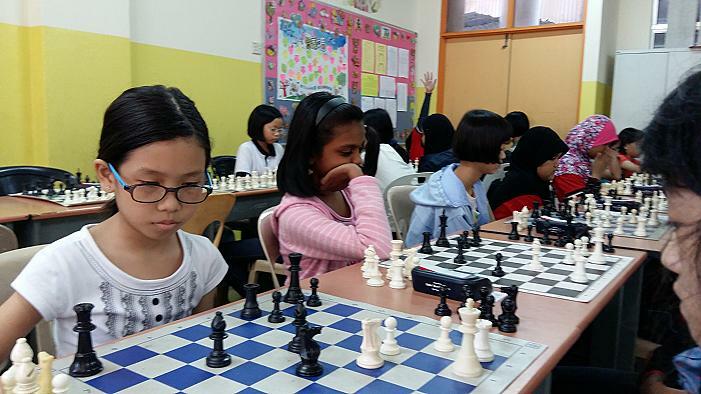 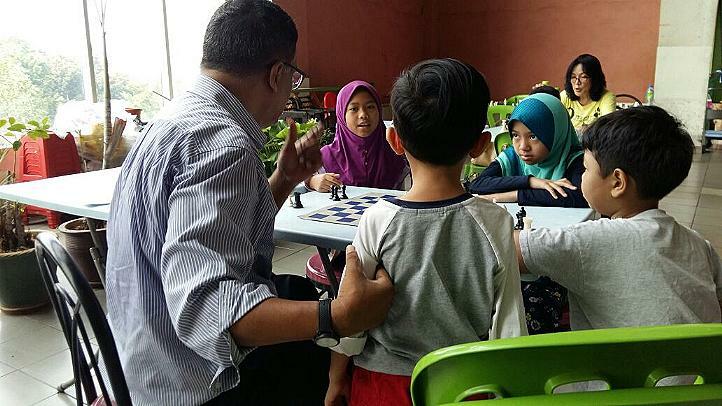 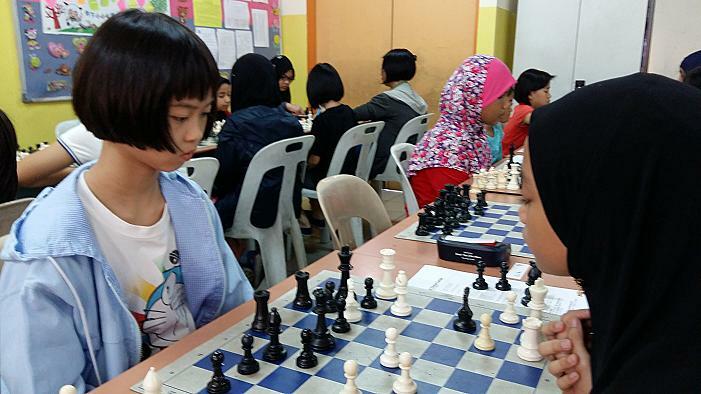 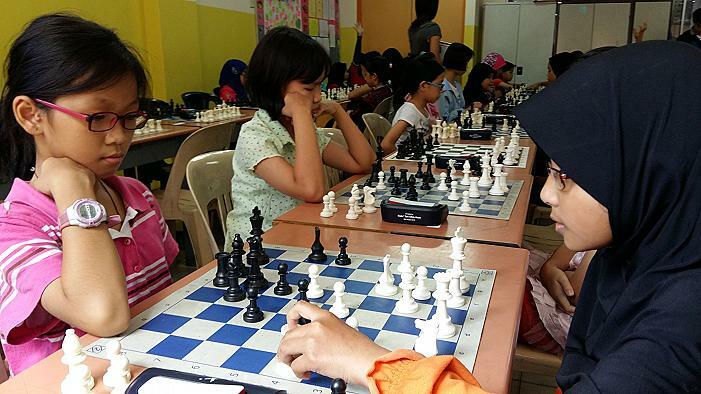 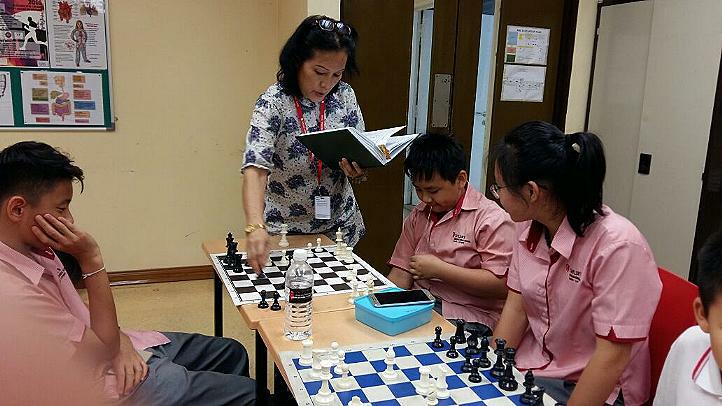 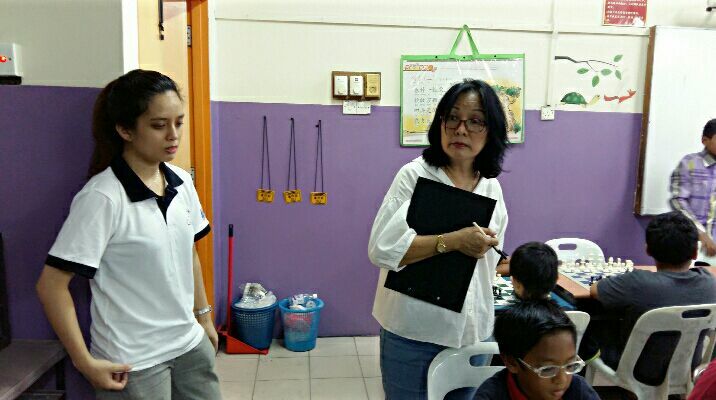 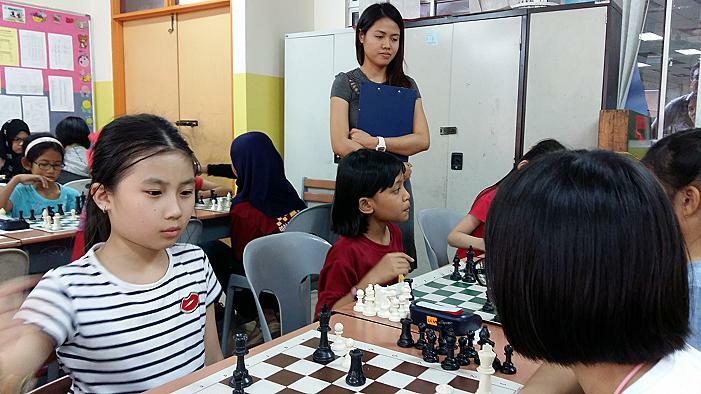 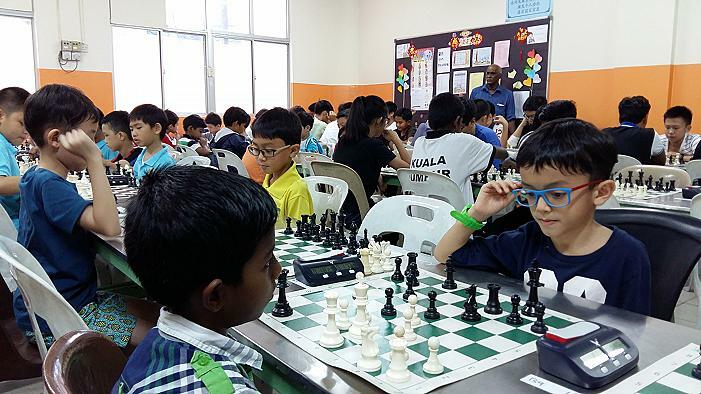 The event was organised by SJKC Jalan Davidson Kuala Lumpur and assisted by The Cheras Chess Academy. 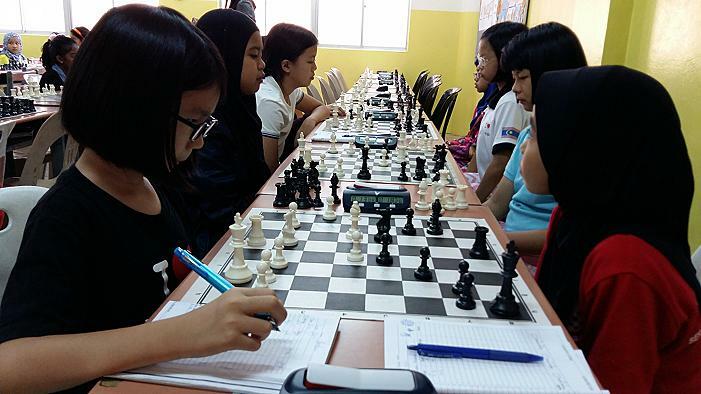 to the Cheras March Scholastic Tournament 2016. 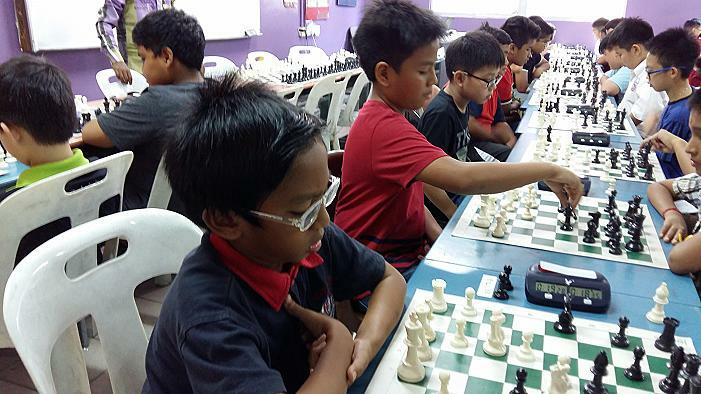 Some rules of the Cheras Scholastic Chess tournaments for 2016 explained. 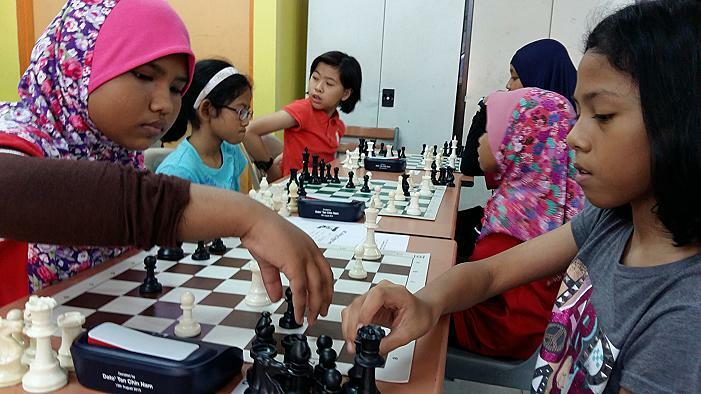 Under-20 boys, Under-20 girls, Under-12 boys & Under-12 girls. 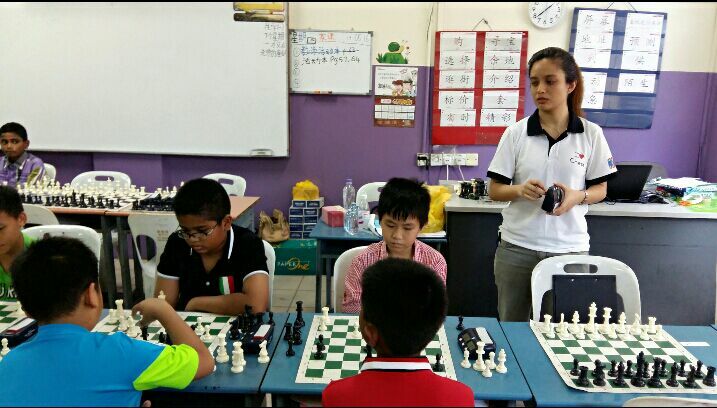 2) The champions of each category will be offered ONE FREE entry to any of the remaining legs of this 2016 series. 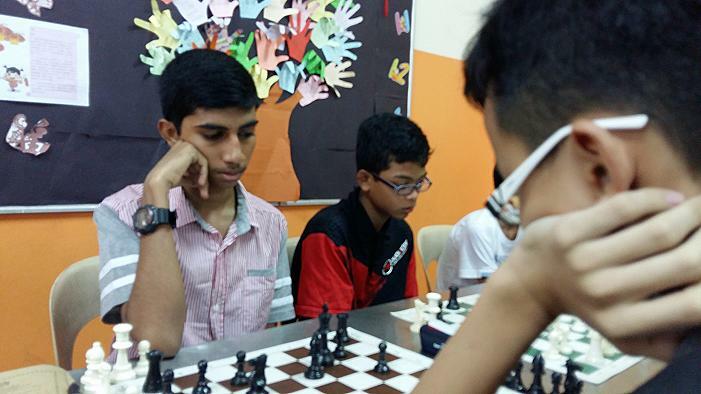 However, the winner of the 4th leg in the series will have the entry fee refunded to him or her. 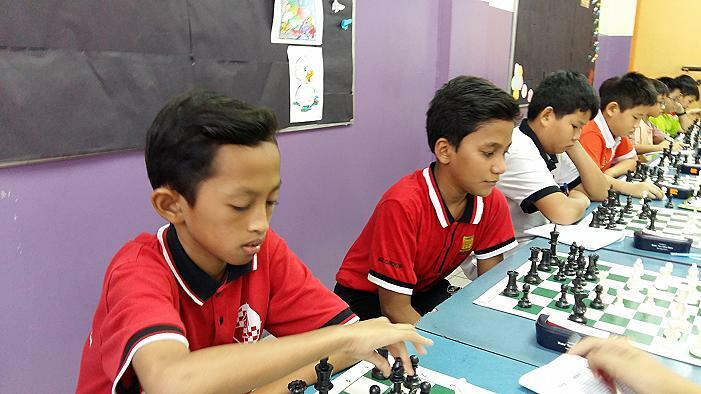 4) The top 3 scorers at the end of the series will be awarded special prizes during the Cheras Scholastic Chess Finals 2016. 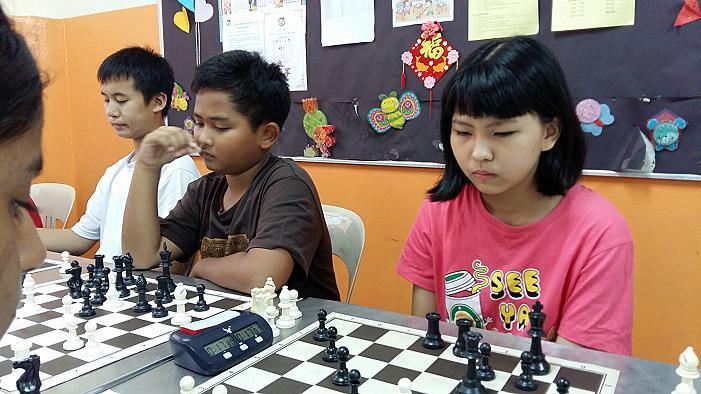 After three legs of the 2016 Cheras Scholastic Chess tournaments, here are the top three (tied) players for each category. 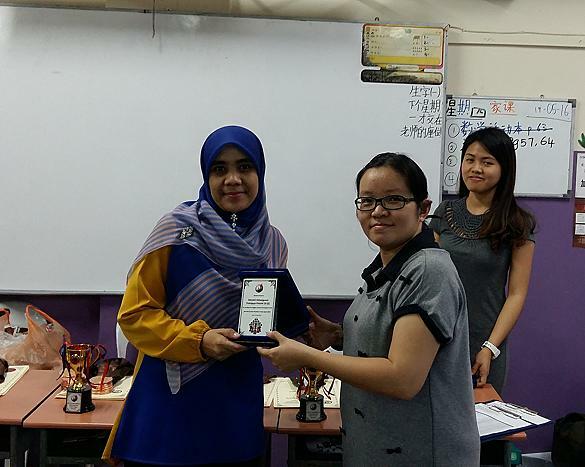 Championship points after 3 legs of the Cheras series.